Wiebelhaus Guiding is a fully guided and semi-guided Nebraska Turkey Hunting, Bowfishing & Snagging service nestled into the hills of Northeast Nebraska. 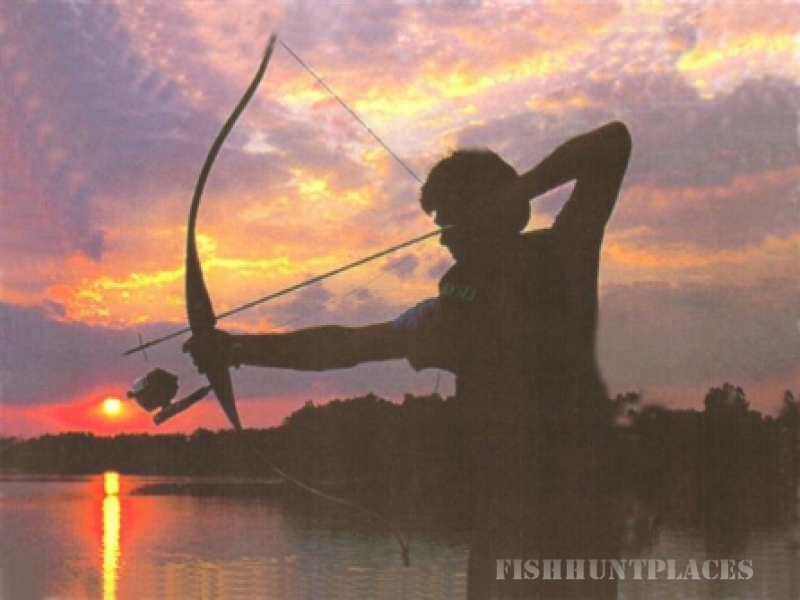 Wiebelhaus Guiding is a semi-guided turkey hunting and fully guided bowfishing & snagging experience. If you want to experience some of the finest turkey hunting and bowfishing Nebraska has to offer, then Wiebelhaus Guiding can help! 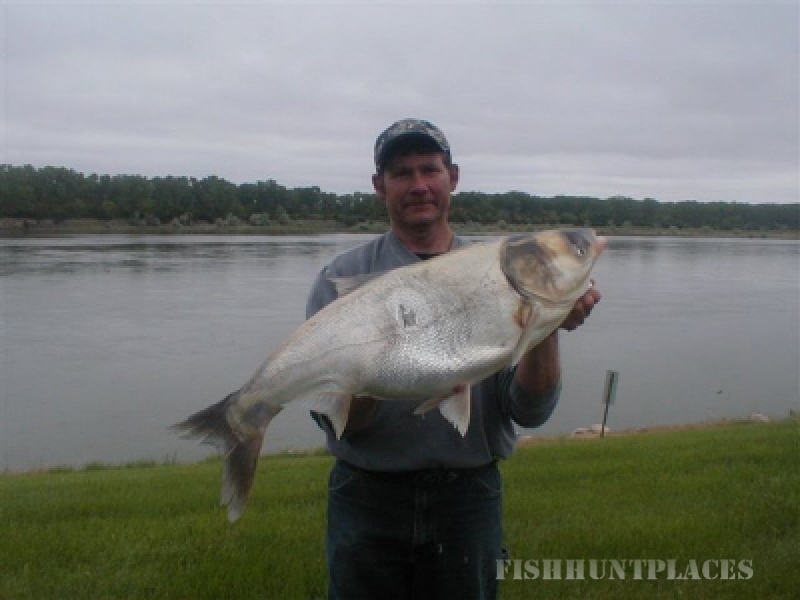 Wiebelhaus Guiding provides some of the best and greatest bowfishing trips on the Missouri River. 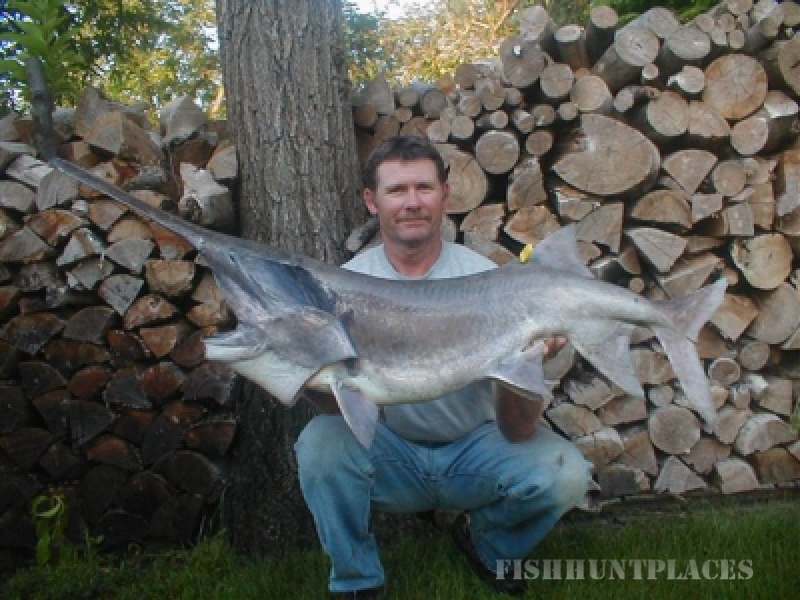 Marlyn Wiebelhaus has multiple South Dakota and Nebraska bowfishing records. If you like big fish, Marlyn can find you some. 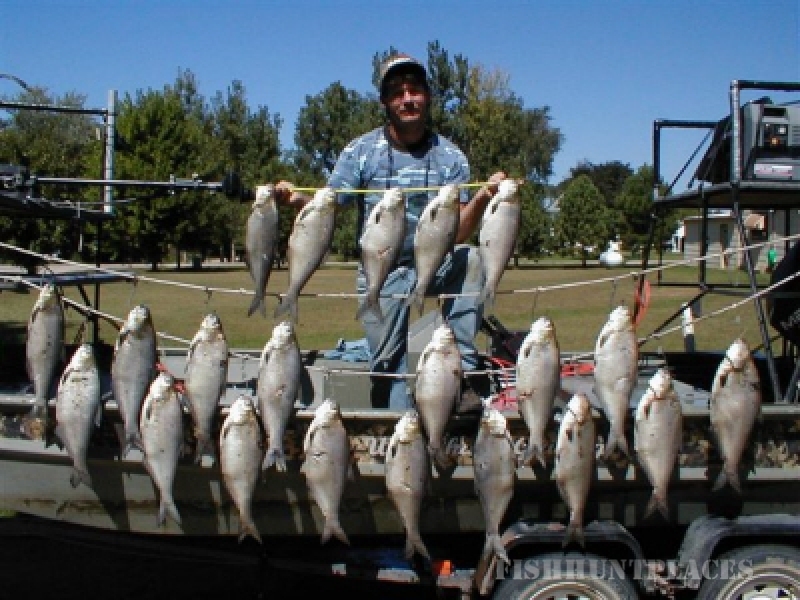 Bowfishing and Snagging are fully guided trips on the Missouri River and the surrounding lakes. Seasons run from May to October. 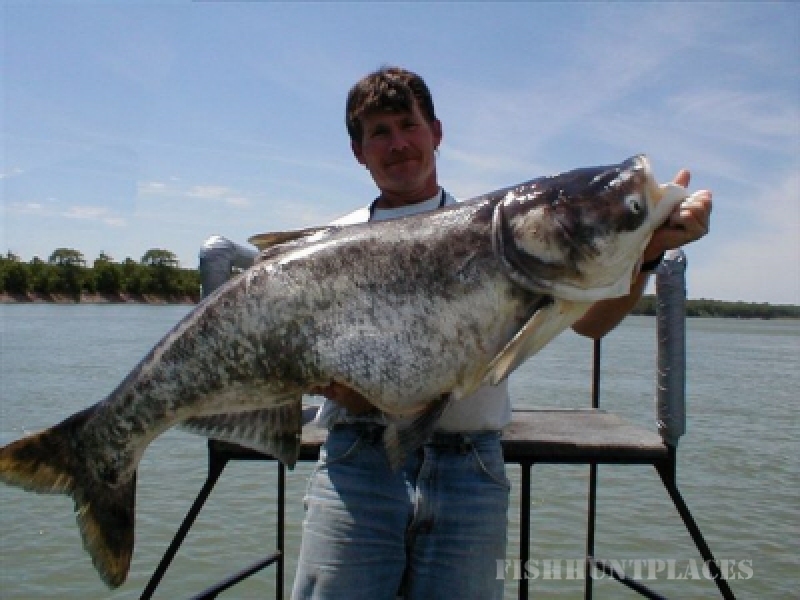 Bowfishing and Snagging consist of Bighead Carp, Paddle Fish & all non-game fish. Wiebelhaus Guiding provides semi-guided Nebraska turkey hunts on hundreds of acres loaded with free roaming Nebraska wild turkeys. Those of you that have experienced Nebraska's Wild Turkeys know that they can be the easiest turkey species to call (when their in the mood!). They are very boisterous and respond very well to calls. Even though we hunt thousands of acres, we keep our hunting pressure very low insuring an exciting encounter with these elusive big game animals. 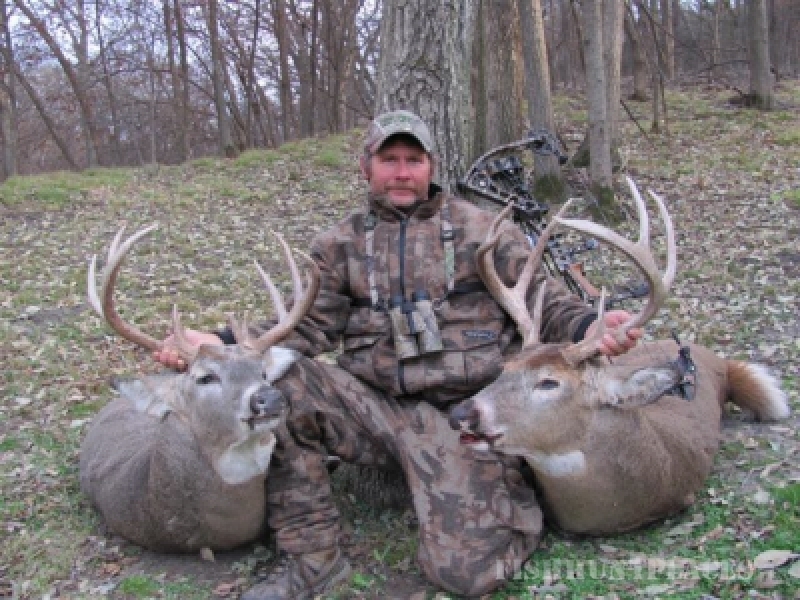 Marlyn Wiebelhaus has a 150% success rate on his archery hunts with a 100% shot opportunity!